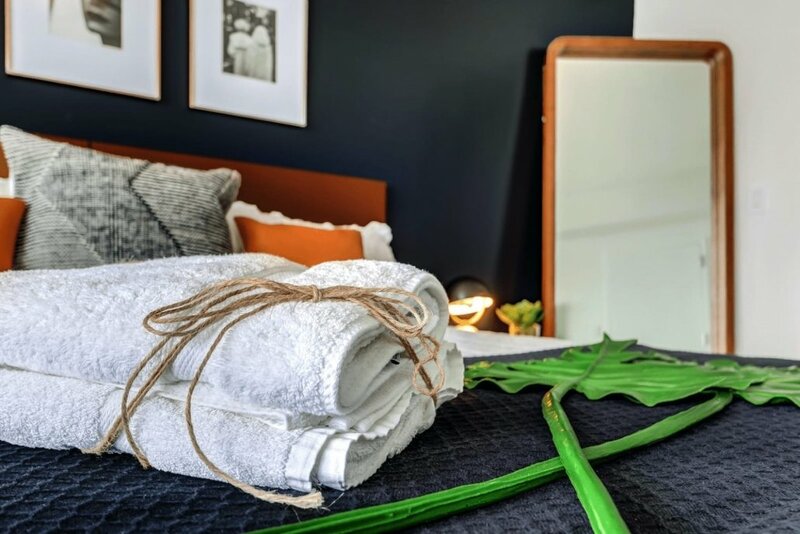 Over the bay or the city, our privately owned studios, deluxe studios and one bedroom apartments are especially crafted, renovated, and stylishly designed for global citizens like you! You will not feel like a traveler and will love the feel of living like a local. 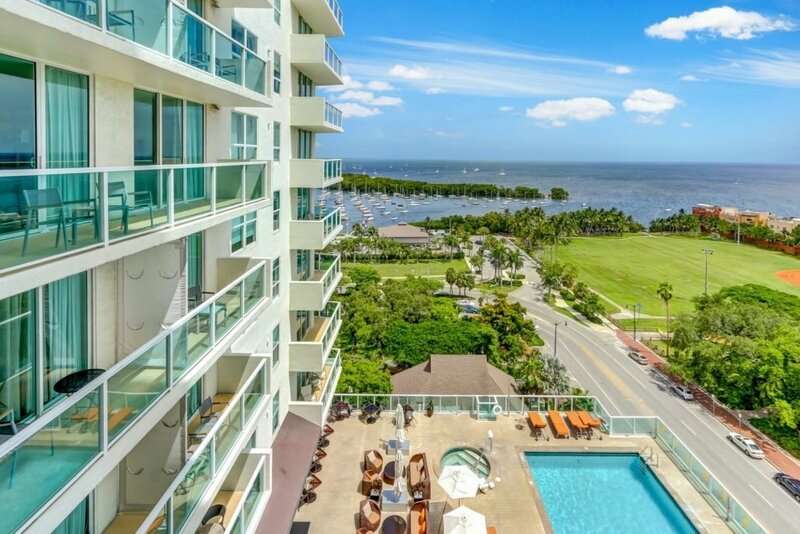 The Building is ideally located in historic and charming Coconut Grove Village, approximately a 20-25-minute drive to Miami International Airport. 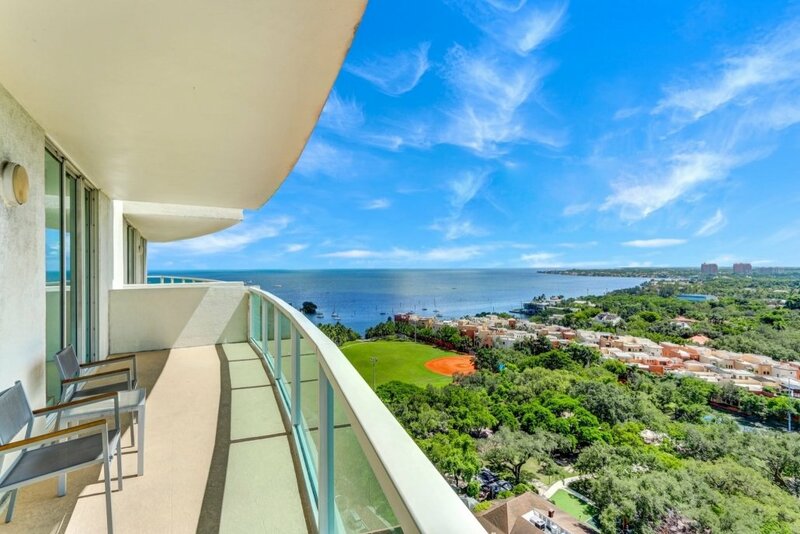 It is also 10-20 minutes away from Brickell area, Coral Gables, Downtown, Wynwood, the Design district and Miami Beach. 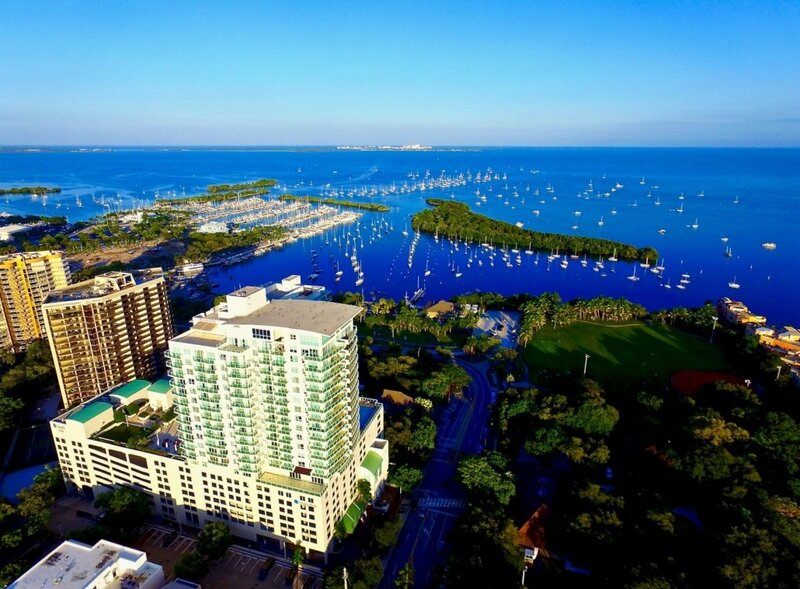 This cool and friendly neighborhood offers many trendy cafes, delicious restaurants, retail shopping, lounges, nightlife, art galleries, Starbucks, parks, movie theaters, and a marina where you can go boating or sailing are among some of the many activities this artsy and beautiful area has in store for its visitors. The Grove is not a tourist neighborhood, but rather a local gem filled with what we proudly call “Grovites”. I established myself in Coconut Grove 35 years ago by opening two of the most successful restaurants in the neighborhood. 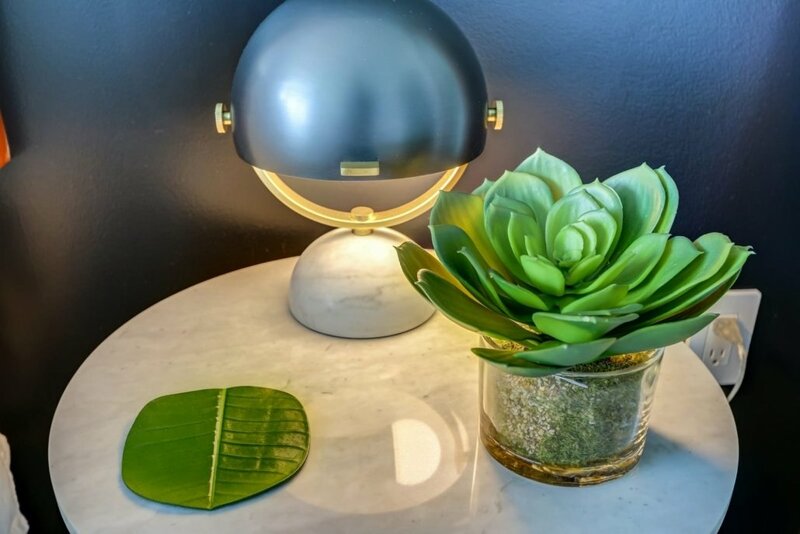 Throughout the years, my European background has influenced me to make my places evolve into a “Lifestyle”, by creating a friendly atmosphere and a meeting place, day or night. 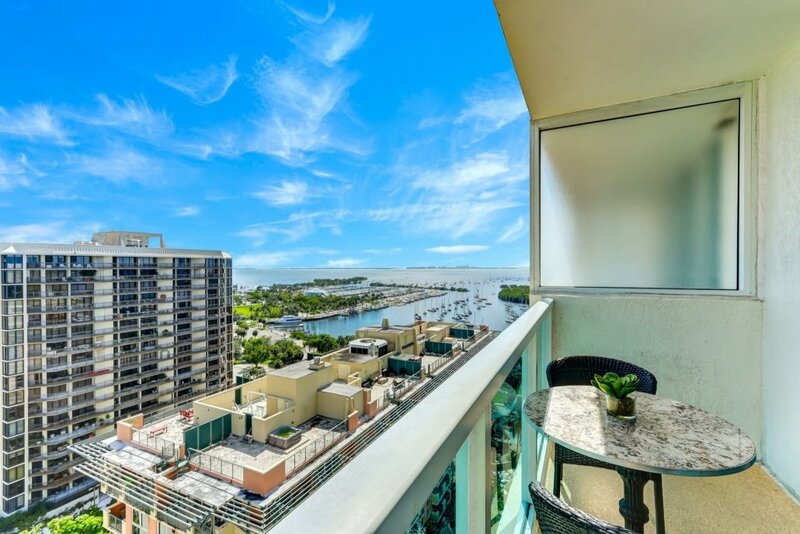 My love for Coconut Grove has inspired me to host guests in my apartments, in a beautiful building and setting, located steps from the Bay, in the center of the Grove Village, with breathtaking panoramic views and incredible amenities. For your convenience, check-in is any time after 4 pm at the front desk with your ID and unit number that we will communicate to you upon reservation. To ensure an easy, smooth and quick registration when you arrive, please note that only the names of guest(s) on the reservation will be able to do the check in at the front desk. The studio key card and parking decal (if purchased prior) will be given to you during check-in. 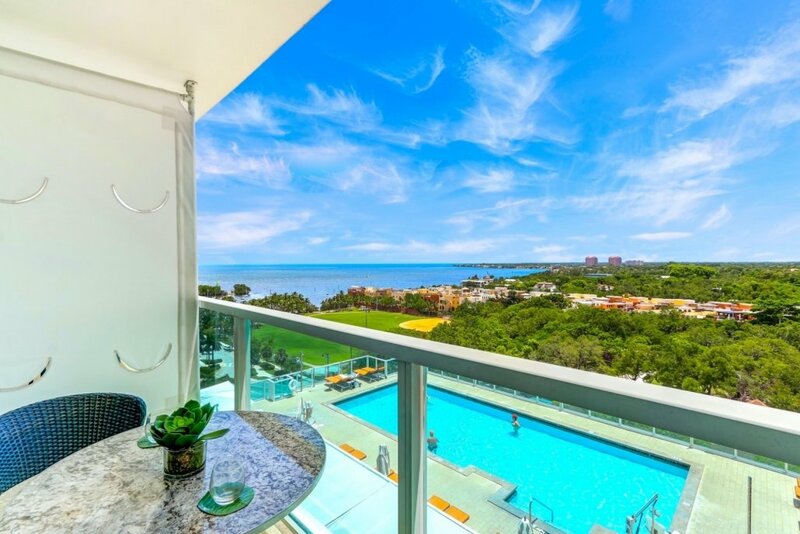 As this vacation rental is privately owned, a local manager or myself will be available during your stay. Book your special stay with us @ iCoconutGrove! Work, relax, recharge and feel welcome.